This month’s Edinburgh premiere of Josie Rourke’s Queen Mary of Scots, starring Saoirse Ronan and Margot Robbie, signalled the further growth of potential for the Scottish film industry. In the last 12 months, the industry has seen the success of two Netflix-produced features, Calibre and Outlaw King, while several announcements have been made with regards to building two new studios on Scottish soil, including at the Port of Leith. Though significant progress has yet to be made on the studio front, Rourke’s film will undoubtedly strengthen Scotland’s continuing success with film-based tourism. As reported by The National’s Karin Goodwin, the film’s early impact is akin to the ‘Outlander Effect,’ which generated a 14% rise in overseas visitors and 10% in domestic tourism last year, as a result of the show’s on-location shooting. 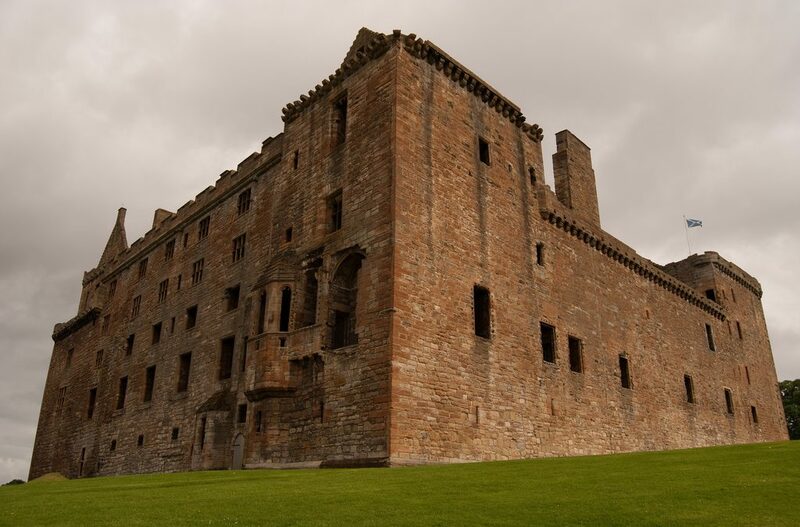 With Mary Queen of Scots, there are already reports of specialised events oriented around this part of Scottish history at key landmarks and filming locations, including Linlithgow Palace and Borthwick Castle. Moreover, Hudson suggests for an optimal model of calculating estimates of “visitation impacts” of a film or television show, including the genres, locations, and different icons of each, coming to the conclusion that there is a need for ‘more creativity’ in our marketing strategies for exploiting film tourism. In that respect, with the increased positive outlook that Queen Mary of Scots holds for both industry and tourism alike, we can start to consider how best to harness these ‘visitation impacts’ towards a sustainable excitement for future Scottish filmmaking. Rather than merely exploiting locations as a side endeavour for a film’s Scotland-based set, the potential for investment in local filmmaking is promising if it is directed towards promoting Scotland as a flourishing hub of film-based activity. In a recent interview with Cinetopia, rising Scottish actor Jamie Robson (Blue Christmas, Spin State) touched on these issues. Based in Edinburgh and London, Robson believes that Scotland is a crucial“access point for the rest of Europe […] with a strong community of crew, and potential for international projects.” And while Scotland maintains its status as a rich source of history, landscapes and literature, its “alternative filmmaking” scene needs to be developed at a time where the country faces major mainstream-filmmaking interest. By taking Hudson’s lead, this can include both the push for Scottish crew involvement on larger productions, but also film-based tourism which caters to a global demographic of film practitioners. For more discussion on this topic, visit our podcast where we review Mary Queen of Scots, and speak with Scottish actor Jamie Robson. You’ll be aware, of course, that Bollywood has been using Scottish locations for some time.